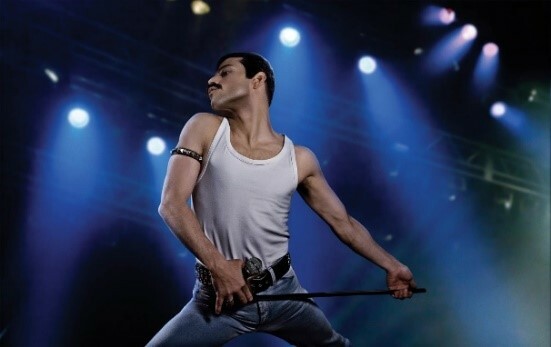 At last we will have Bohemian Rhapsody, though I realise that many may have watched this film already, it is such a film that I feel you will watch it time and time again. The characters are portrayed by the actors with such accuracy, the attention to detail is absolutely amazing. Personally, Queen were a huge thing in our household, and I remember my brother & I, playing Bohemian Rhapsody over and over again, so that we could write down the words to the song. If you are a Queen fan you will not be disappointed.